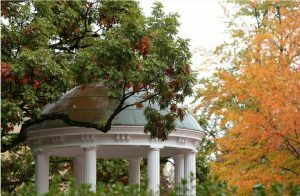 The University of North Carolina offers a premier anesthesiology residency training program in the heart of Chapel Hill, NC. Our residents are exceptionally trained using the latest in technology, by nationally renowned faculty. Click the links below to learn more about joining our anesthesia residency program! The members of the Department of Anesthesiology at The University of North Carolina at Chapel Hill work together for the purpose of a common goal: caring for the patient. The Department provides clinical services for over 60,000 patients each year. 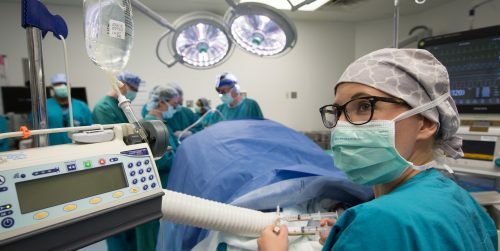 In addition to outstanding clinical care in every discipline including adult and pediatric pain management, intensive care and pre-operative medicine, the Department is a national leader in education and research. We accomplish these goals in a cooperative, collegial manner, with a focus on mentoring and teamwork.